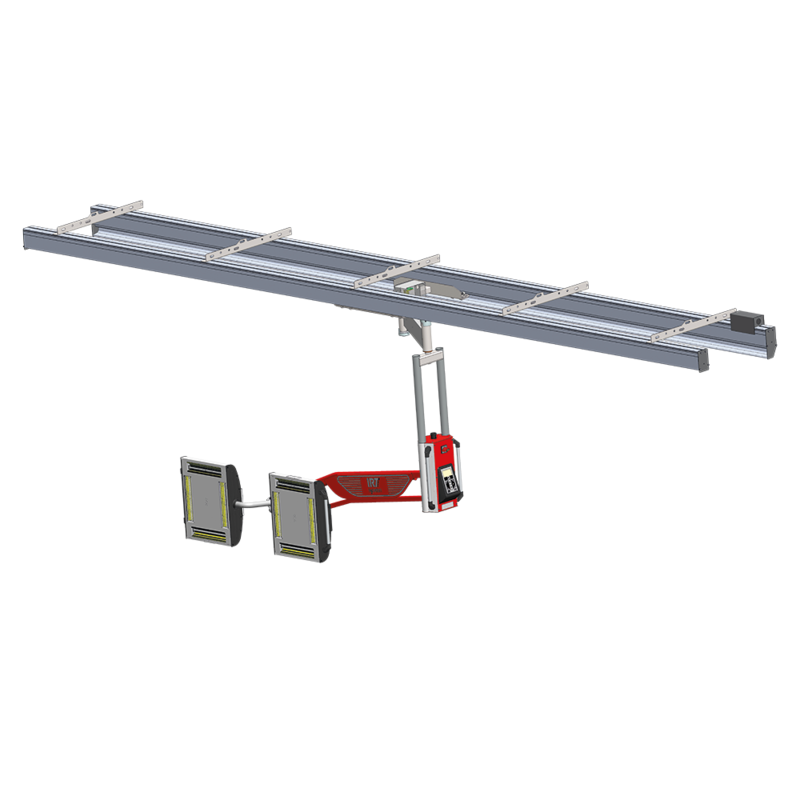 Can be installed to the wall or ceiling. 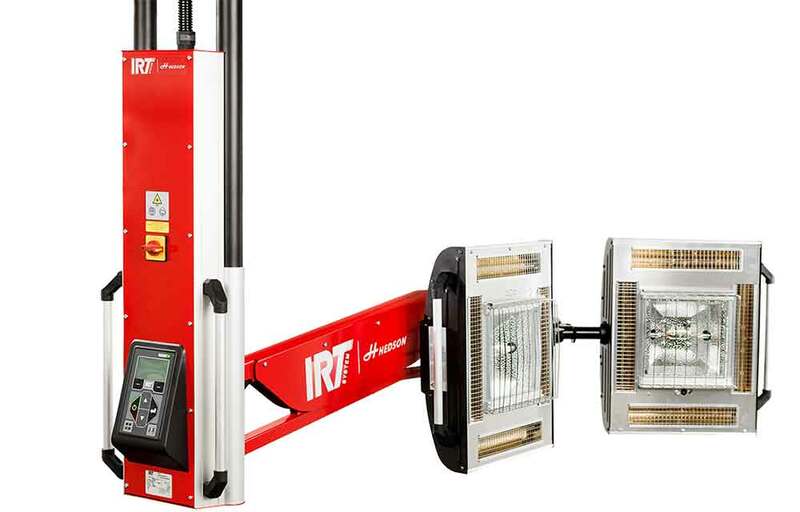 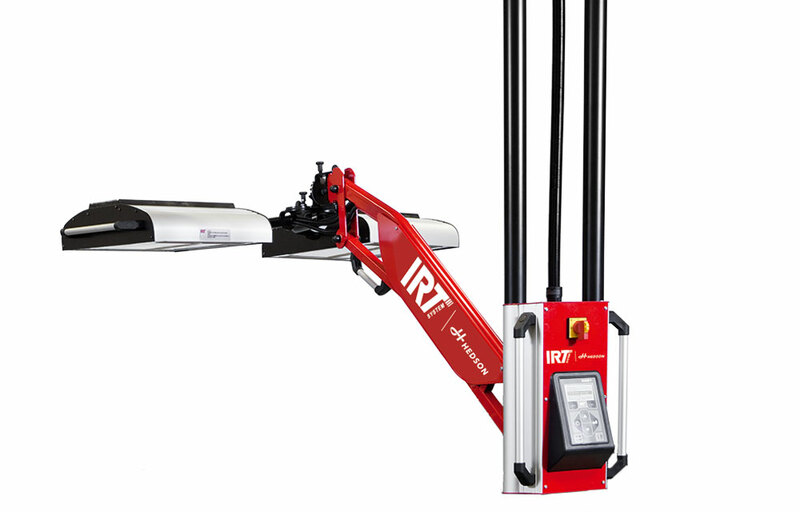 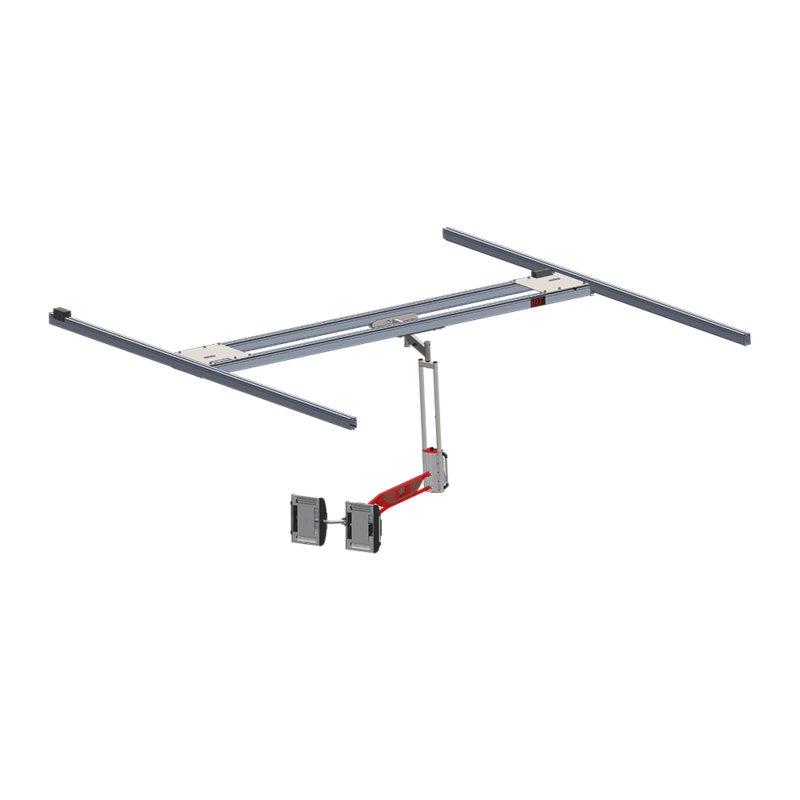 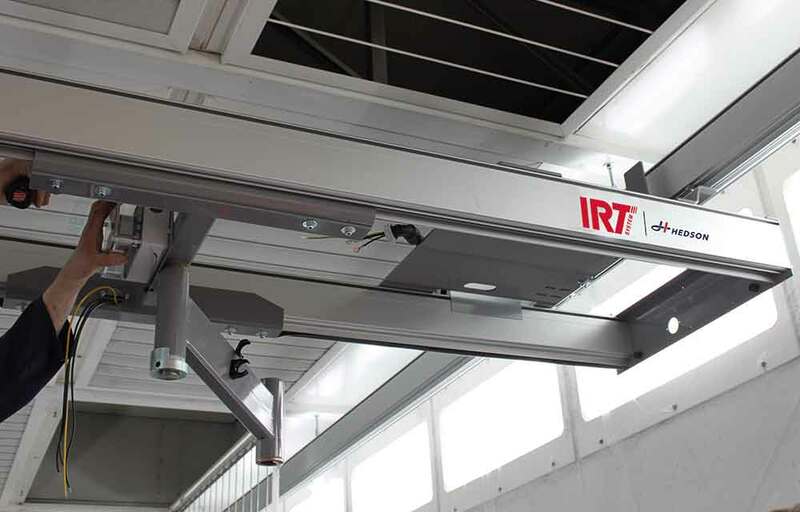 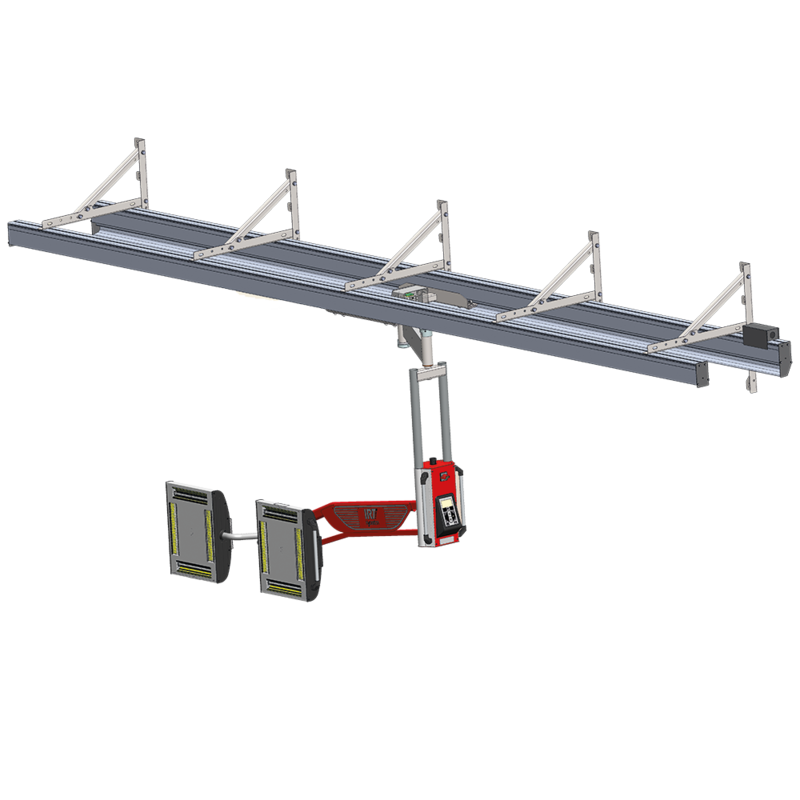 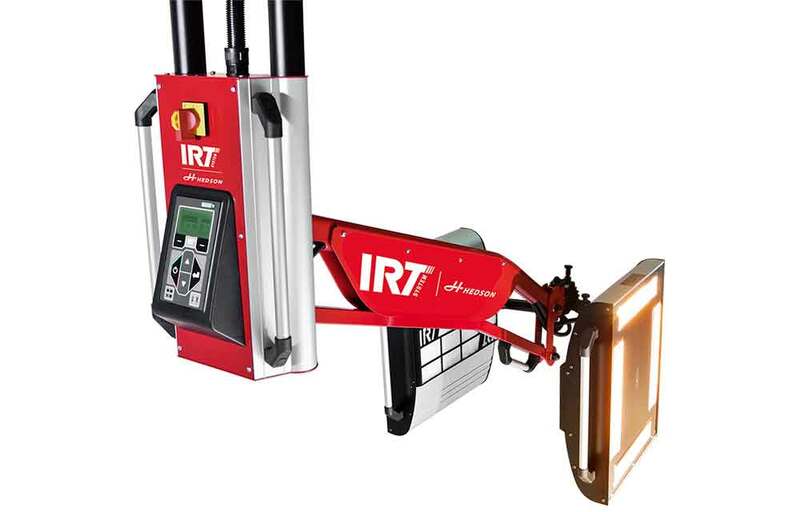 IRT Rail Systems – Sidehung cross rail system. 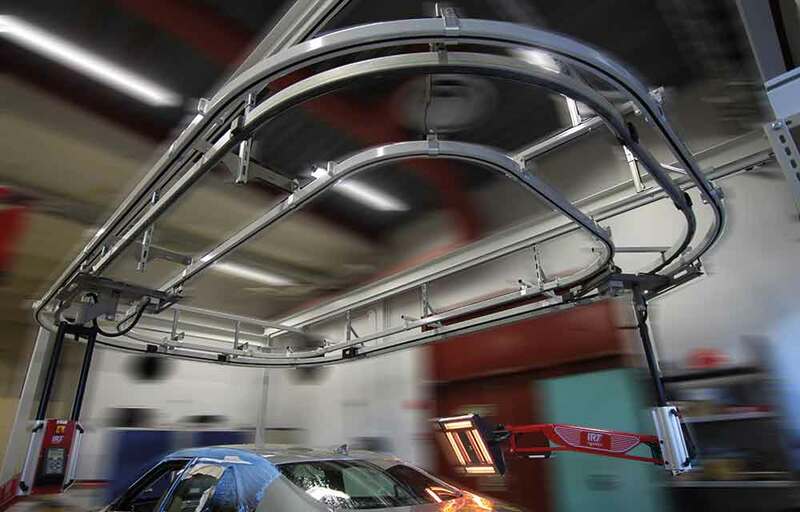 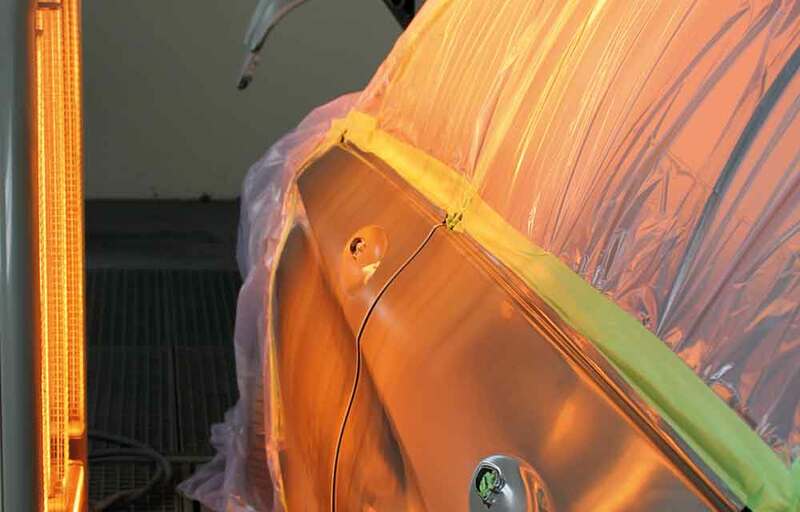 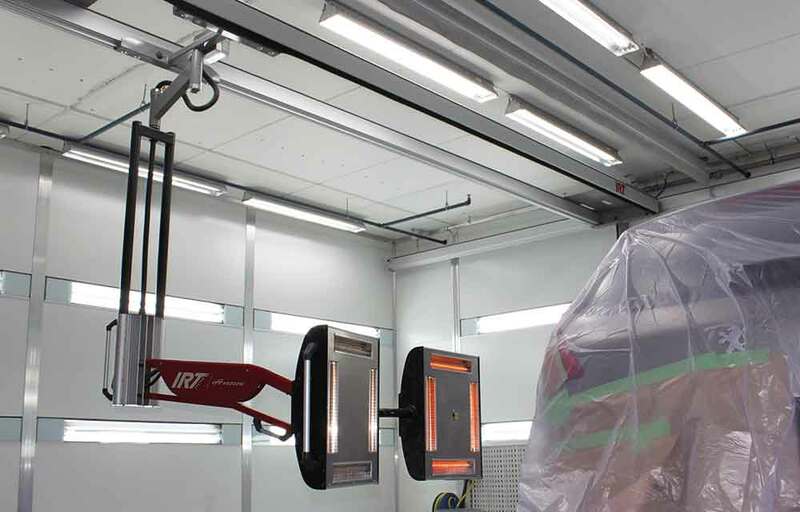 Reaching and maintaining the highest quality curing results has never been easier. 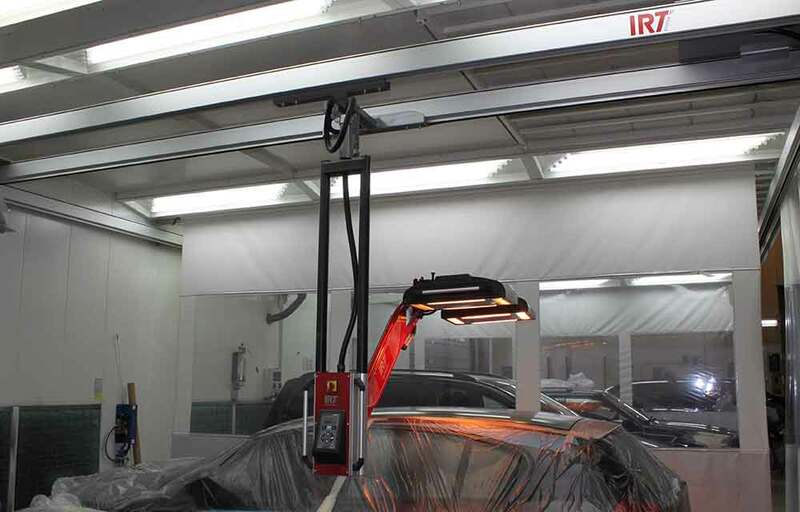 With an IRT Rail System by Hedson, quickly manoeuvre the heater into the perfect curing position, reaching all parts of the vehicle. 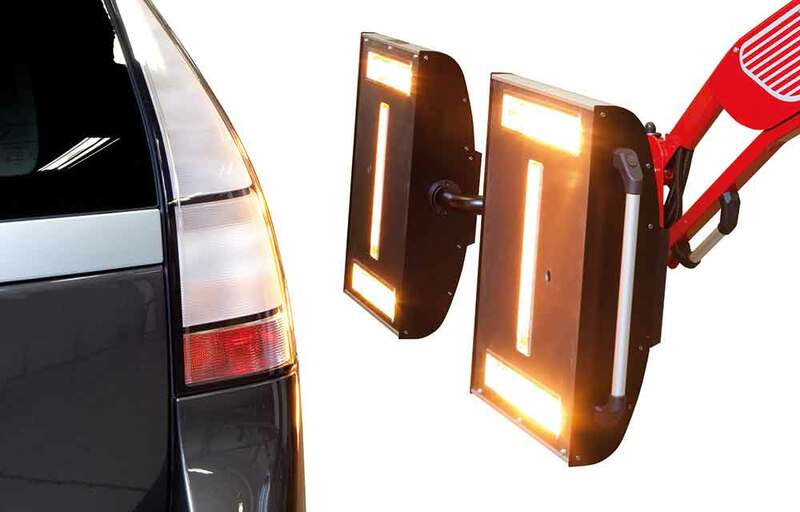 Please contact you local retailer or sales person for excellent customization. 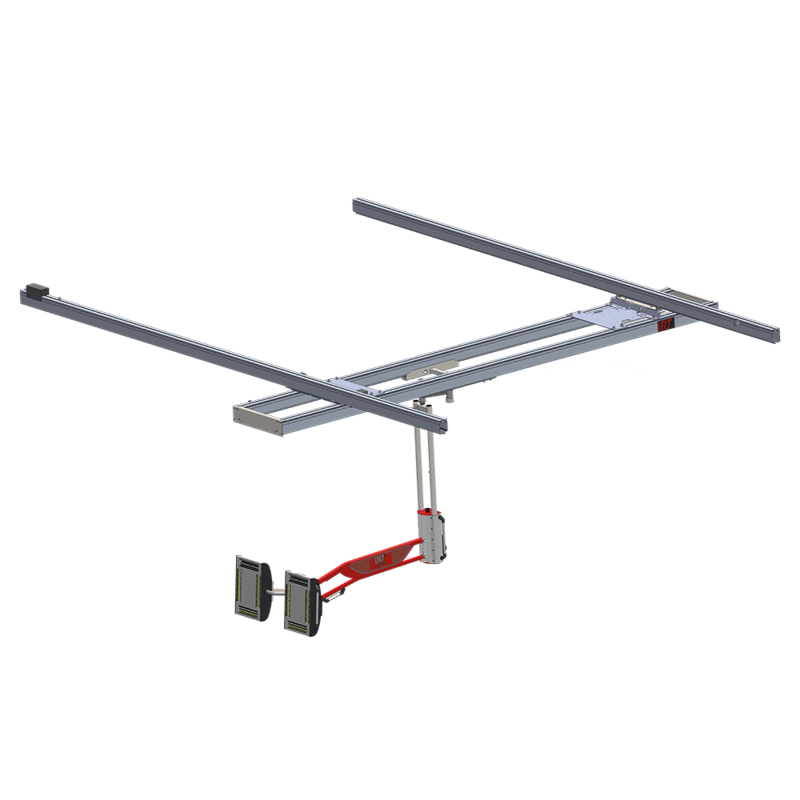 Do not hesitate to send us a request quotation.